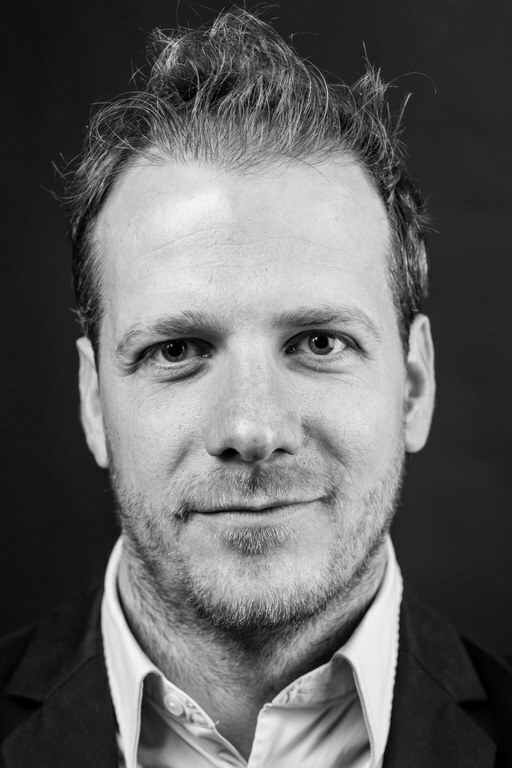 Tim Baarslag of CWI’s Intelligent and Autonomous Systems group has been selected by the Dutch newspaper Het Financieele Dagblad (FD) as one of the most promising Young Talents of 2019. Tim is selected as a ‘digital negotiator’ by FD, which says he is well on his way in becoming an AI professor. Tim focuses on developing new algorithms which will make it possible for computers to conduct complex negotiations. FD will present their list of innovators this Saturday 19 January in a special edition of the newspaper. You can already read about the Tim and the other young talents on the website of FD at: https://bit.ly/2RuJlbz (in Dutch). Tim Baarslag recently started a partnership in the area of online negotiation technology with the Danish company Acumex.